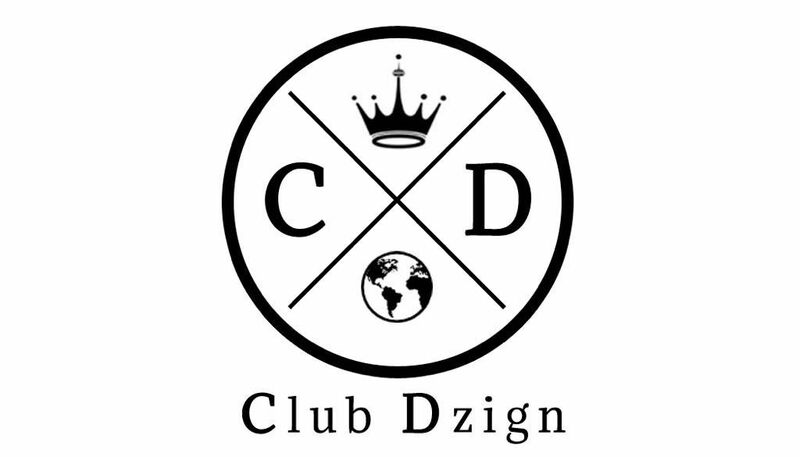 Club Dzign’s hand made jewelry offers from timeless classic to the latest trend pieces. Our natural stone beads are unique and are known to have healing properties. Our unique jewelry will attract good health, inner peace, success, abundance and prosperity, which allows you to bring a balance to your life.